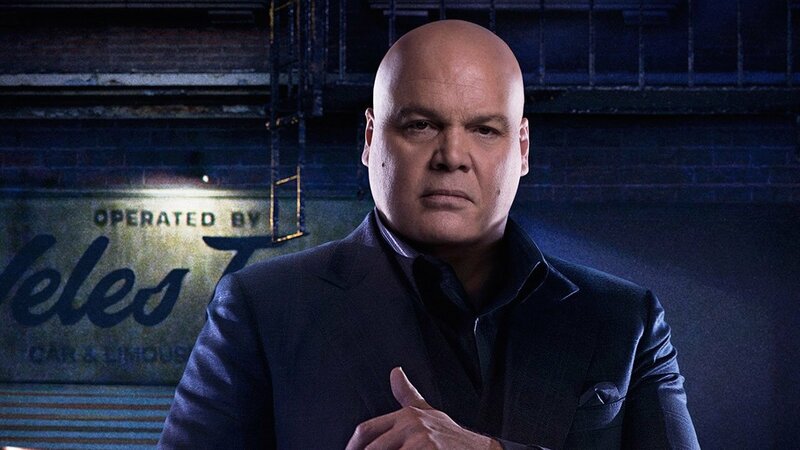 The portrayal of Wilson Fisk in the Netflix Daredevil series is definitely one of the high points of the series. The writers have done a great job portraying a ruthless villain, while at the same time portraying a man who seems to be struggling to fill big shoes. When Wilson meets Vanessa at a gallery exhibit, you’re not really sure if he’s playing it cool, or really doesn’t know anything about art. When they arrive at the restaurant and the wine is brought to the table he says he doesn’t know much about wine. Once again, I wasn’t sure if he was playing it cool or not… until he grabs his wine glass. 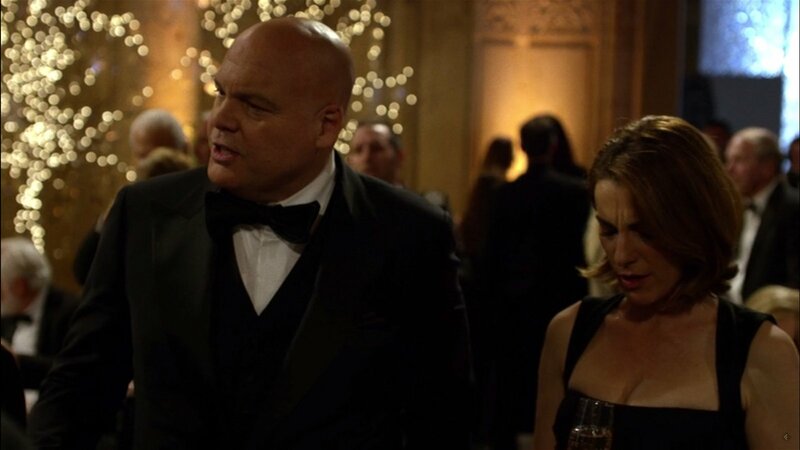 Wilson Fisk grabs his glass by the bowl and gulps the wine back like it was a shot of Jagermeister at a campus pub. It turns out to drink wine like a supervillain all you need is an assistant to pick out your wines. Vanessa grabs her glass by the stem and carefully sniffs the aromas from the glass and takes a sip. I paused the scene a hundred different ways to try to get a glimpse of the label of the wine being poured to see what Wesley selected but there was no clear shot of the bottle. I turned to Twitter to see if anyone got a glimpse of the bottle. What I found was several tweets from people talking about how it was strange to see Vanessa holding her glass by the stem. I hate to break it to you folks, but Vanessa is the only one at that table holding her glass correctly. 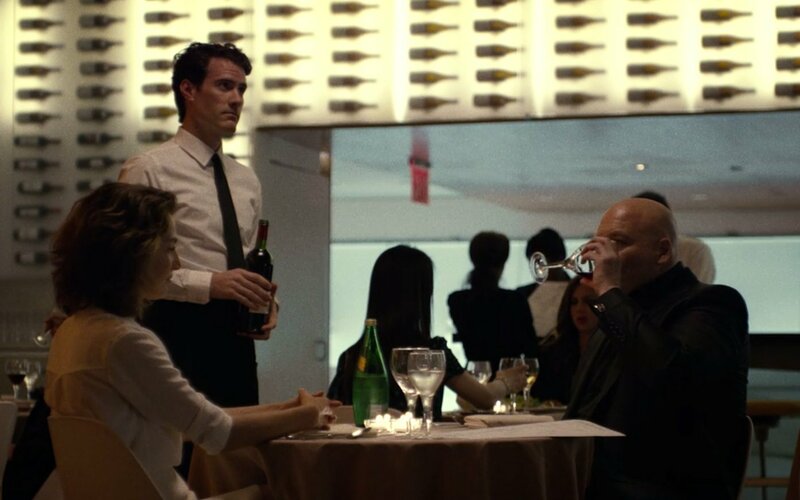 When you’re at a great restaurant, and I’m sure Wesley picked out a great one for Fisk, the sommelier at the restaurant will serve the wine at ideal temperature and if you grab the glass by its bowl your hand will warm up the wine. This woman in Daredevil is holding her red wine by the stem and it’s bothering me for some reason. In episode five of the series Fisk asks for a 1975 Brunello Di Montalcino. Brunello di Montalcino is a kind of wine made in Tuscany. These wines are among the most expensive and sought after wines in Italy. If you want to be like Fisk you can track down some good examples from 1975 starting at $650. Now if spending several hundred dollars on a bottle of wine isn’t up your alley you can still find some Brunello from 2006 and 2007 which are both great years for this wine (and you should be able to find bottles for less than $100 … still a lot of money but cheaper than the 1975). Once again we don’t get to see the bottle so I can’t tell you the specific producer that Vanessa got to enjoy. The last wine reference from season one comes in episode 10. After Fisk gives his big speech champagne is passed around the room. It’s subtle but after Vanessa takes a sip of her wine she makes a face. Clearly she knows something isn’t right with her bubbly. But it’s too late. For season two you have a few options on what you can drink to toast the new season. Obviously a Brunello di Montalcino from any vintage would be a logical choice. But frankly I think any premium Italian wine would be okay with Wesley (so ditch your $10 Pinot Grigio). Champagne would be your next logical choice… just make sure it’s not laced with anything. Lollipop Chainsaw: Satire or Exploitation?